1. Why Choose Solar Energy? It's renewable energy, could be saving resources to protect for environmental best. 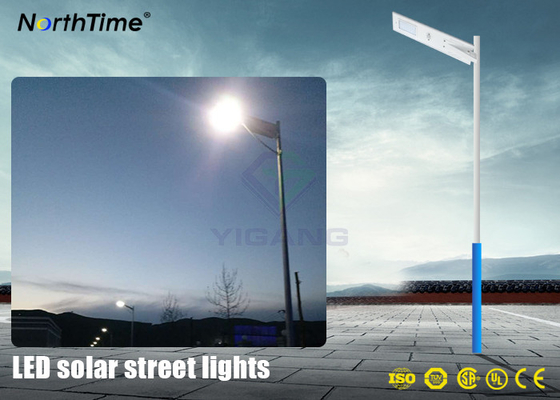 Set the lights under sunshine, charge by the sunshine during the day and stored in battery, when night for lighting. Easy install, security, lowest cost without after-service, it's an ideal install in street and garden and high road. Usage Garden, Street, Industrial zone, School, Path etc. 5. 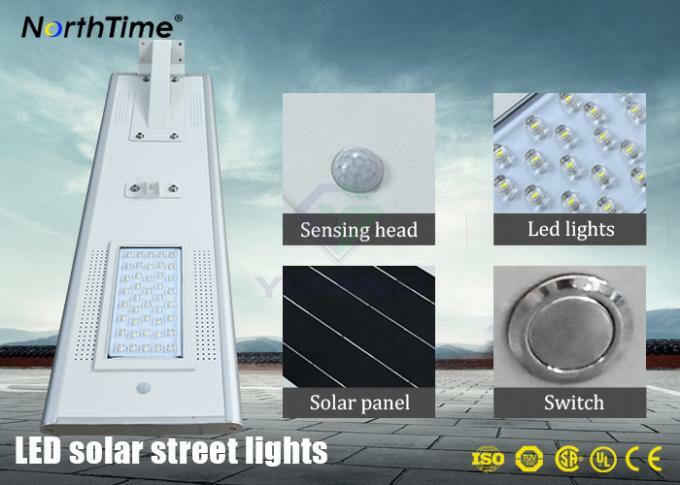 Application: street lighting; park lighting; roadway lighting; fence lighting; pathway lighting; campus lighting; ramp lighting; boat dock lighting; sidewalk lighting; remote area lighting; private road lighting; farm & ranch lighting. (1) Motion Sensor Mode: Light on at dusk, light off at dawn auto. PIR motion sensor detection. Full power lighting when a human walk in the sensors range. 30% power lighting when a human walk out. 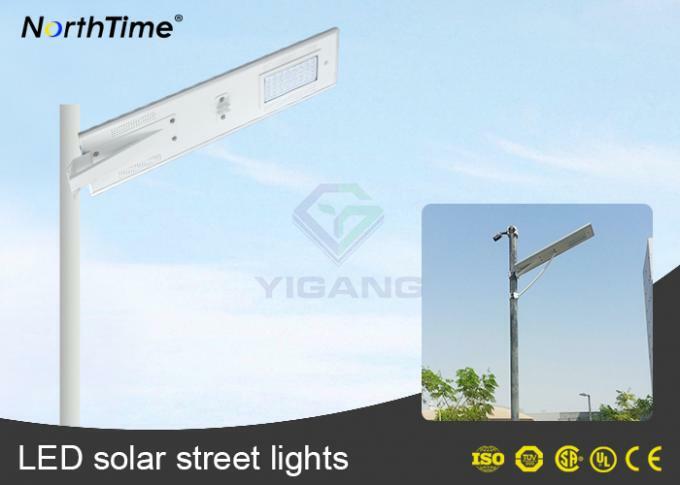 1) Just place the all-in-one light on the mounting section with bracket included, fix with the special screws and make sure it is installed steadily. 2) The mounting height and spacing are recommended according to our installation manual, make sure the solar panel faces south while it is installed. For better illumination scale, adjust the angel between the lamp head and horizontal. 3) Just turn on the switch and the light will work automatically without any adjustment.